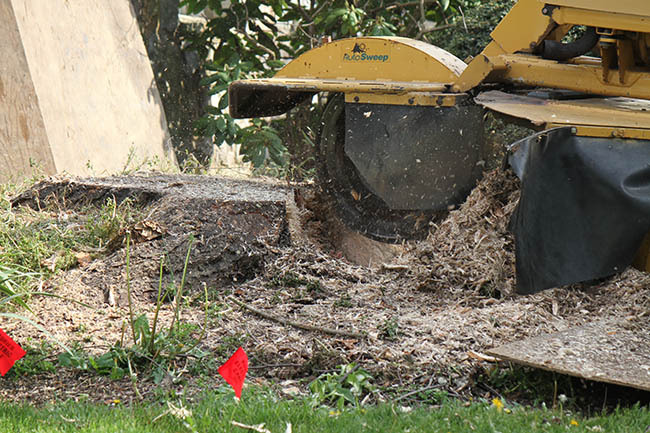 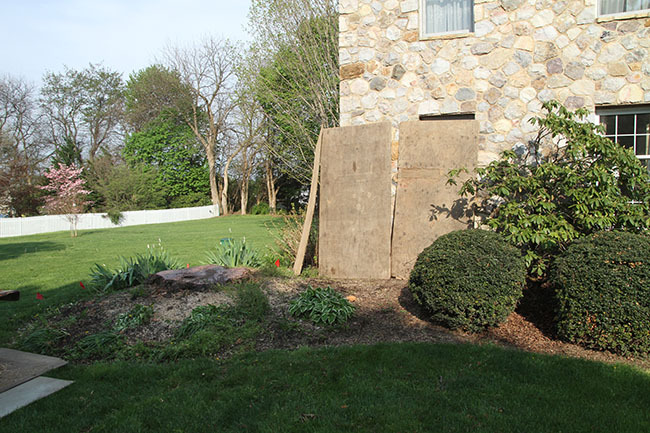 Stump removal is an integral part of our services. 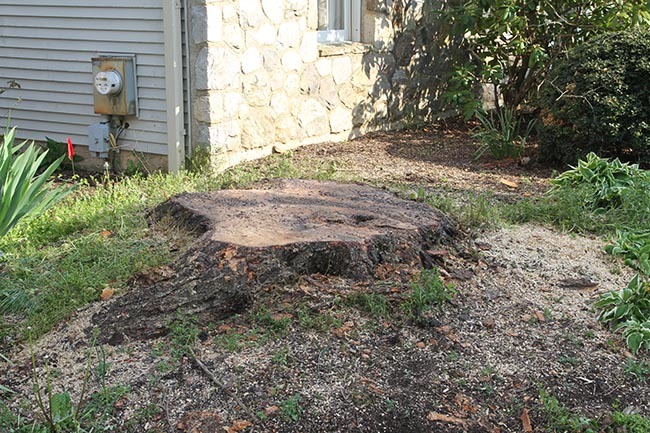 Many circumstances require stump removal from trees we have removed, or we can provide stump grinding for existing stumps as well. We have a variety of stump grinders that we use depending upon the site conditions and size of the stump to be removed. 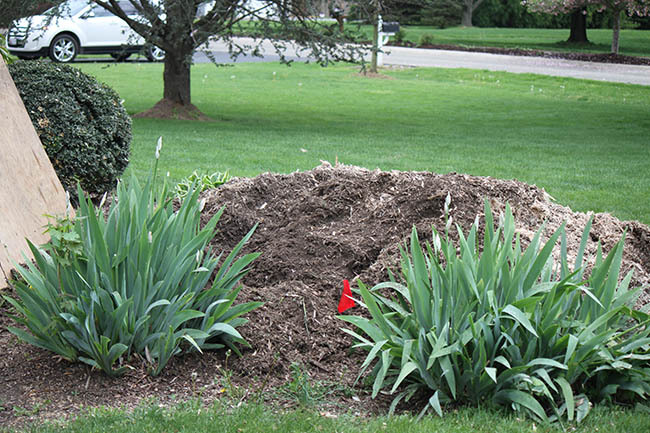 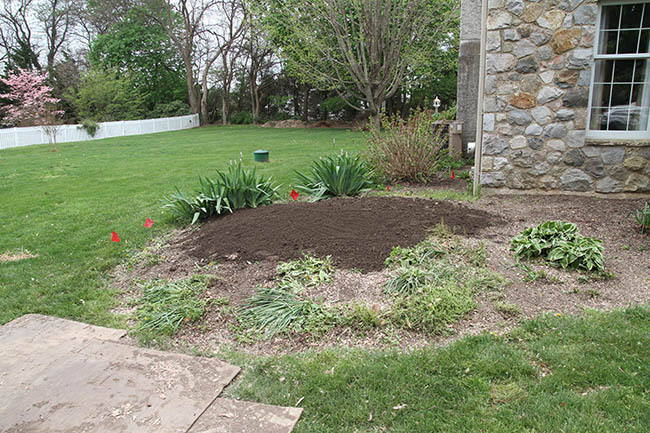 In addition to grinding the stump we can also remove all grindings and fill the hole back in with topsoil which can then be seeded for turf, or the area can be replanted.